Pristine offshore cays and barrier islands surround Abaco Beach Resort at Boat Harbour, creating a spectacular underwater playground for a superb diving experience. Hot Deal…….2 for 1 Sale! Take a friend or spouse for ‘Free’……..Rooms are selling Fast…… We have never seen this deal before at AKR. 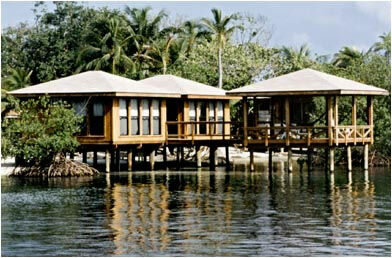 **Ever Tried a Liveaboard? Now is your chance! 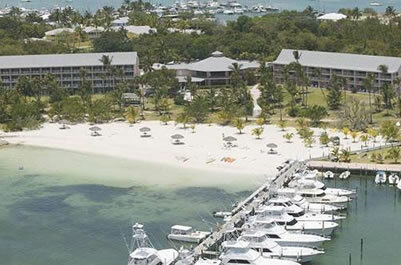 There are great deals on the Aggressor & Dancer Fleets incredible ‘Belize Aggressor IV’, AND it’s in Beautiful Belize. 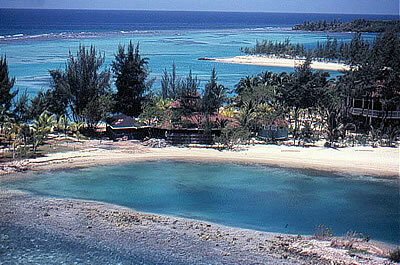 Stunning scenery, Gourmet Dining and Unbelievable Diving! Lowest Price we have ever seen. 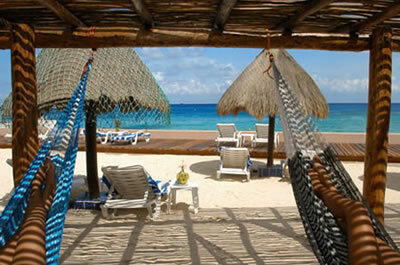 3 All Inclusive Meals & daily with Unlimited Diving. 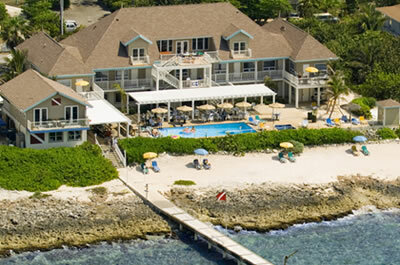 Brac Reef Dive Resort boasts 4+ acres of beachfront property, 40 guest rooms, an award-winning restaurant, day spa, boutique, fitness center, and Internet access. 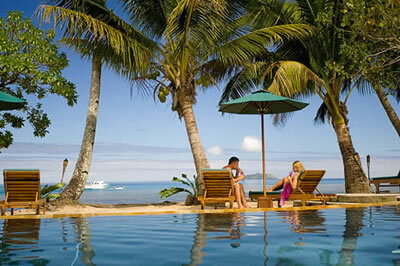 Buddy Dive Resort is an unhurried, unspoiled natural paradise offering spectacular sunsets, gentle breezes and warm, crystal clear, turquoise waters. 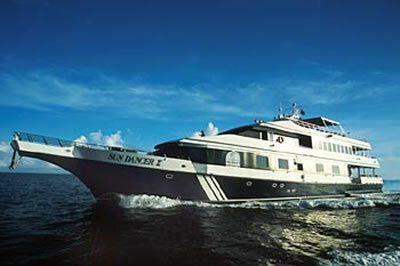 The Captain invites you to Bonaire — your price Includes deluxe oceanview room accommodations, welcome rum punch, 6 single tank boat dives, 24 hour unlimited shore diving, all taxes & fees! 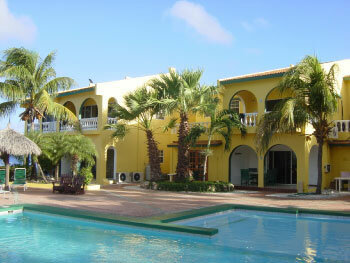 If you are looking for sun, fun and great diving, consider Casa del Mar Cozumel, which is located less than five minutes away from the famous “Paraiso” reef. Cobalt Coast Dive Resort has been voted #1 scuba diving resort in the Caribbean by Rodale’s Scuba Diving Magazine readers. 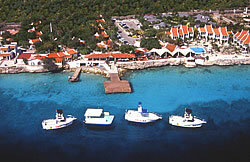 Readers also voted the resort and dive staff #1 in the world! Fantasy Island Resort is closed The website does not say so but our on-island contact tells us the property now has a chain link fence around it and is shut down. Will let you know when we find out more. Because your dive vacation will be hassle free. Since 1977 we've been working with dive resorts all over the world, and have identified these Dive Resorts that consistently rank very high with our travelers. Don't take my word for it, check TripAdvisor - we check it too - each Resort's page on our site has a link to its reviews on TripAdvisor so be sure to read what others have to say. You save hard earned dollars. These resorts are the best value in the Dive Industry, but let's face it, travel is not cheap. Let us help you keep a little more of your money in the bank. Access to first hand knowledge. 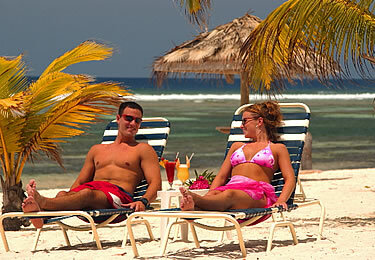 We monitor activities at these resorts daily. Ask us any question you can think of - we know the answer. We work very hard to ensure that you have	no unwelcome surprises. From our rapid response to your request for a quote to ensuring that your documents arrive on time and are perfect, we are dedicated to making your Dive Vacation trouble free. We don't bury our phone number and make you hunt all over our website for it - our name IS our phone number! 1-800-Scuba-Dive (1-800-728-2234). So what do you have to lose? Take 2 minutes and give me a shot. You will not find a cheaper price anywhere. Copyright © 2001 - 2019 1-800-Scuba-Dive.com. All rights reserved. Revised December 12, 2008.